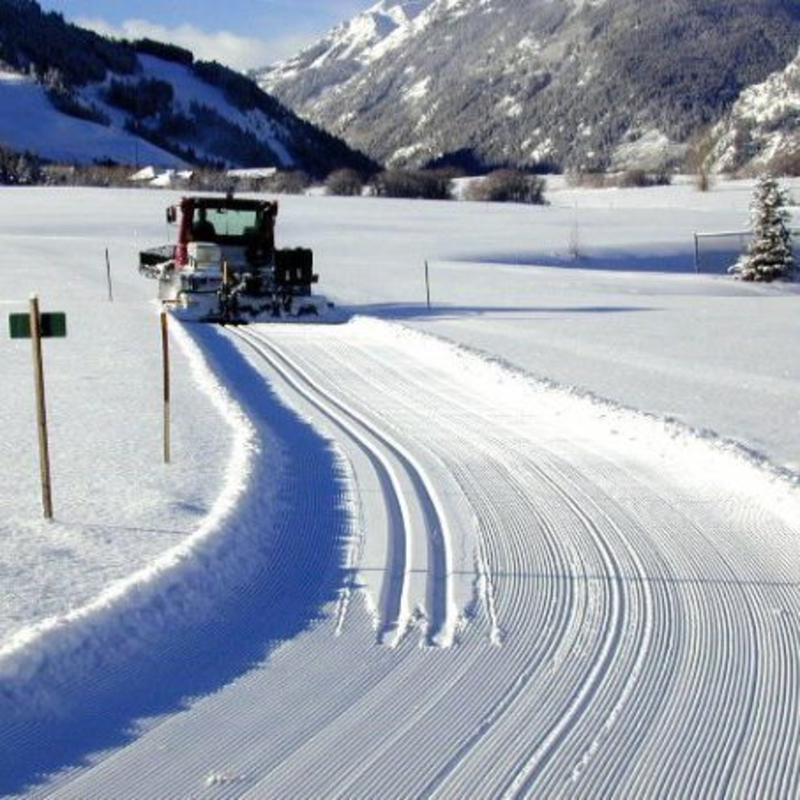 This 30-minute, three-mile (5 km) loop is a popular section of the Aspen Nordic Center’s free 60 miles of cross-country trails that run through Aspen, Snowmass and Basalt. Located around the Aspen High School and Aspen Valley Ski and Snowboard Club, this challenging black-diamond rated trail offer both classic cross-country (XC) and skate. 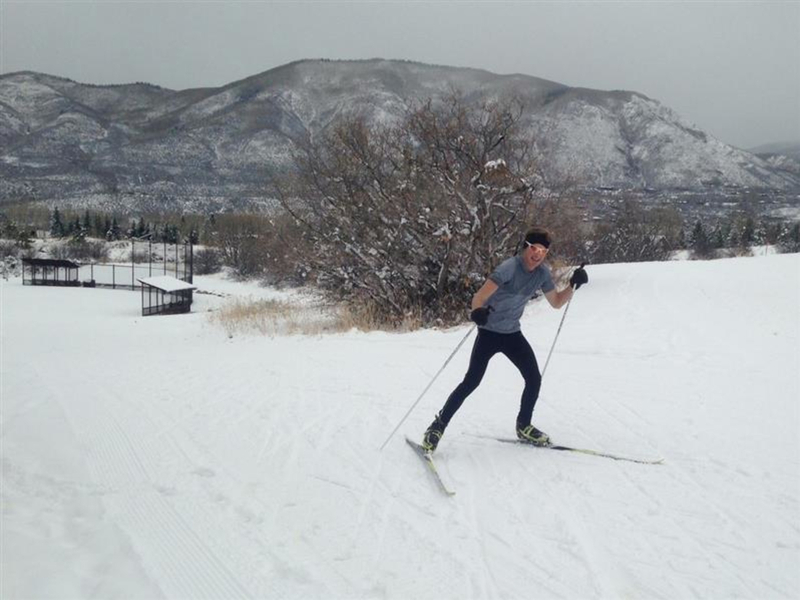 This 30-minute, three-mile (5 km) loop is a popular section of the Aspen Nordic Center’s free 60 miles of cross-country trails that run through Aspen, Snowmass and Basalt. Located around the Aspen High School and Aspen Valley Ski and Snowboard Club, this challenging black-diamond rated trail offer both classic cross-country (XC) and skate. Perfect for improving fitness, downhill technique and cornering, the High School tracks provide the perfect opportunity to take your cross-country skiing to a new level. Most Aspen locals tend to do a couple loops since the route only takes about 30 minutes, but there are options to add on by connecting different trails such as the Marolt or Moore Trail. You can even ski to Snowmass if you’re looking for a real challenge. It's pretty easy to explore the cross country trails in Aspen. There are maps at many of the key intersections of the trails and you can pick up maps at both cross country centers, the Ute Mountaineer or print one up from the Aspen Recreation website. The best thing about the trail system is that it is all free and you can access it in many places. The Aspen High School Nordic Trails, especially the section around the Aspen Recreation Center, afford skiers incredible views of the 14,000-plus-foot Pyramid Peak. A quick, accessible challenge make the High School Nordic Trails perfect for someone on a time crunch. It takes about five minutes to get to the trails from downtown Aspen. At the roundabout on Highway 82 turn at the Aspen Highlands exit and drive to the Aspen Recreation Center and park there. You can also drive and park at either the Aspen Cross Country Center or Aspen Recreation Center and ski to the High School trails from either of those locations. You can get to the tracks on public transportation, the Castle Creek/Maroon Creek bus goes there every half hour all day and leaves from many places in town (call 970-925-8484 for information and schedules). 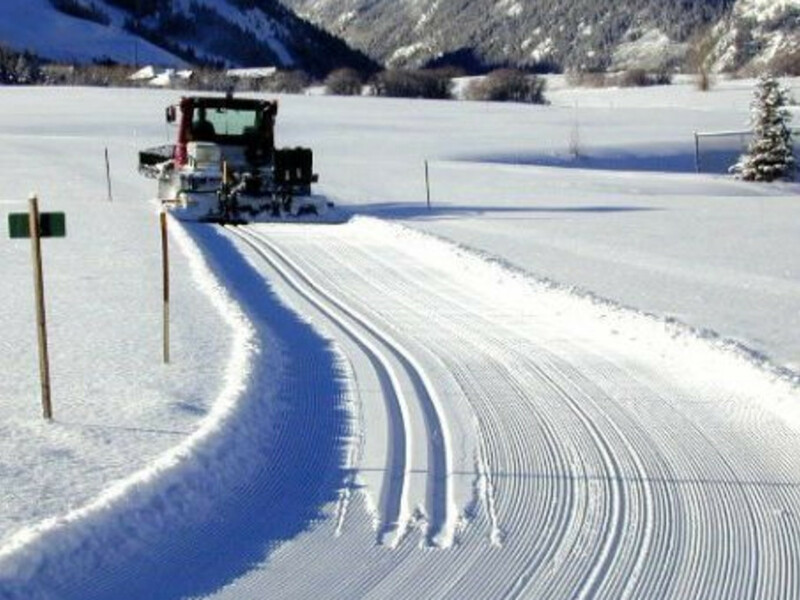 Additionally, you can park either at the Aspen Cross Country Center, on the golf course, west of Aspen on Highway 82, about 5 minutes from town or at the Aspen Recreation Center, also 5 minutes from town approximately one mile up the Maroon Creek Road, (take exit for Maroon Creek Road off of the round about just west of town). The free public bus is also an option.